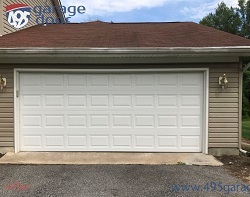 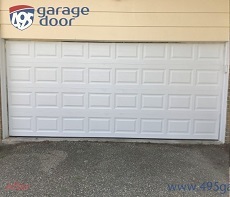 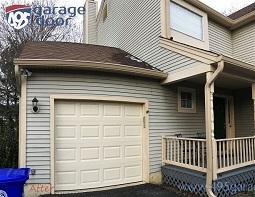 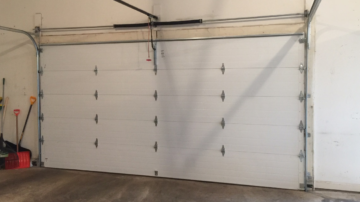 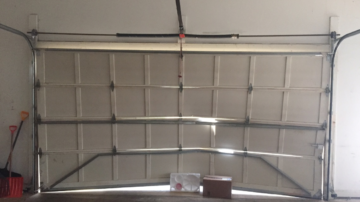 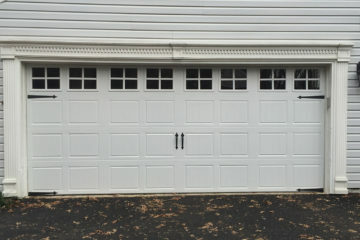 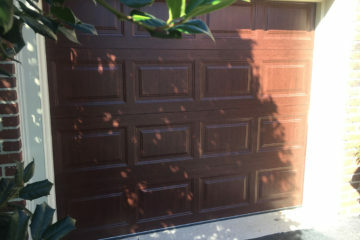 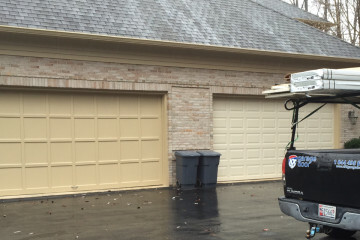 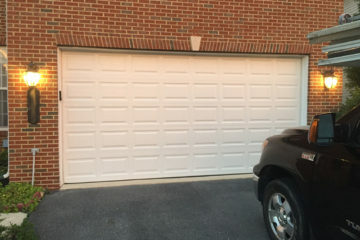 If you need a garage door company in your area, 495 Garage Door has professional technicians who are fully-equipped to meet all of your repair and installation requirements. 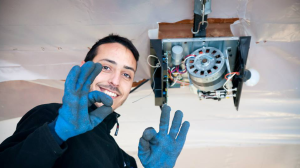 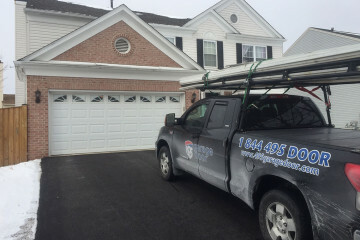 Furthermore, we follow the most stringent safety standards because we want our local residents to have the finest garage door services in addition to being cost-effective. 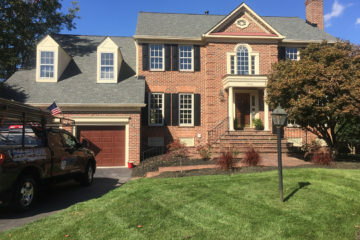 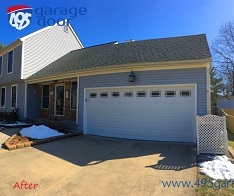 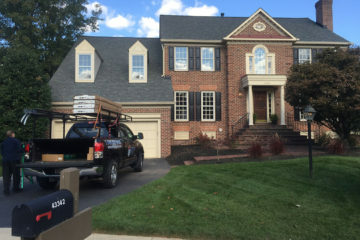 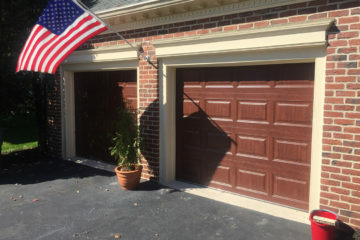 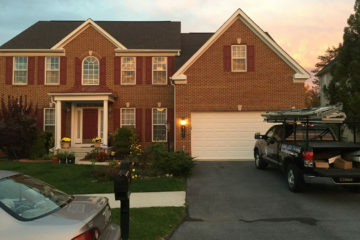 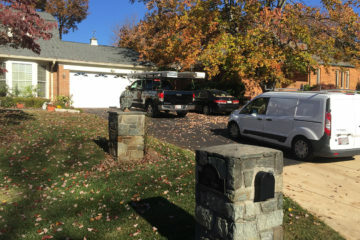 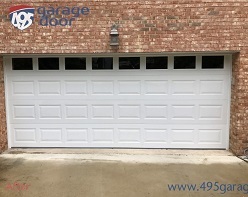 495 Garage Door services customers in Dulles, VA and the surrounding areas who need expert garage door repair and installation. 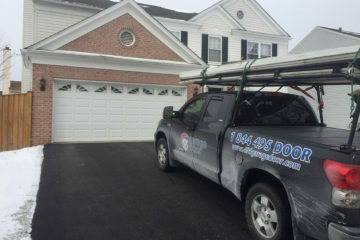 One of our hallmarks is that we stand behind our work and always treat our clients’ homes respectfully by cleaning our workspace and removing replaced doors and extra materials. 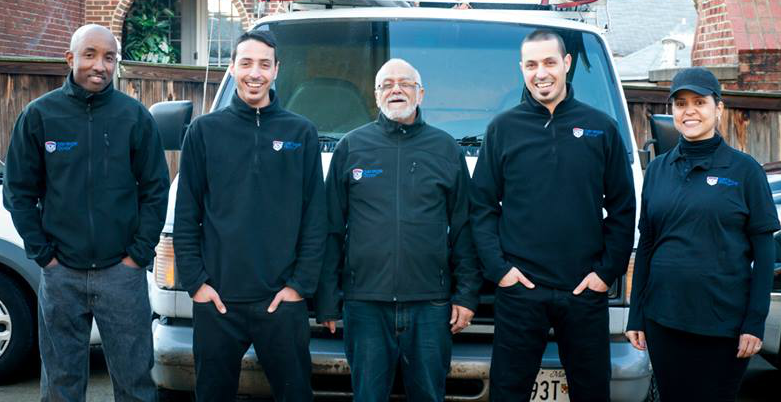 As a family owned business, we realize the significance of meeting our customers’ needs. 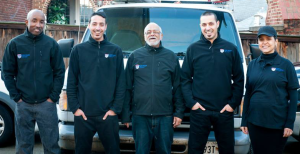 Customer satisfaction has always been the key to our success. 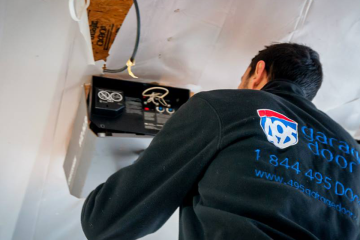 This translates into dependable, efficient service and reasonable pricing without hidden fees or expensive surprises. 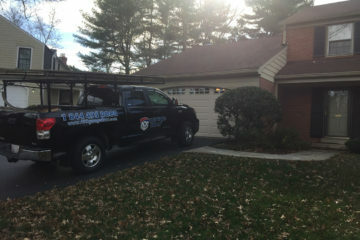 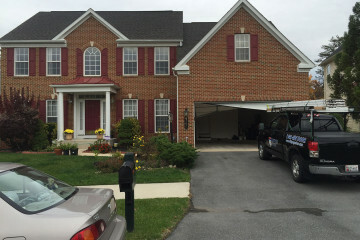 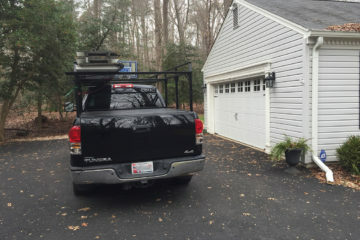 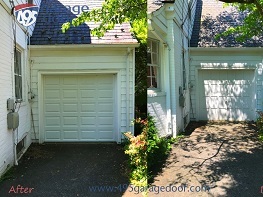 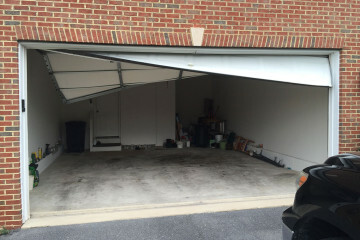 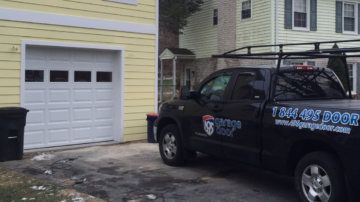 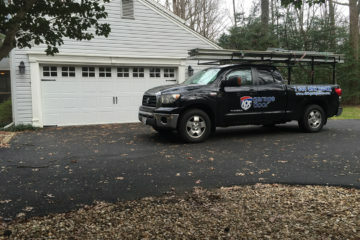 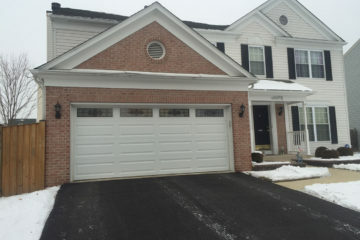 Are you in Dulles, VA and looking for a garage door repair expert? 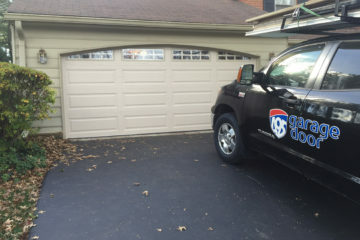 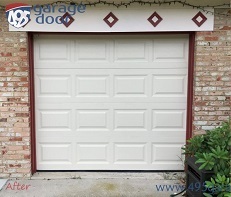 Do you have an emergency repair or a lingering garage door problem? 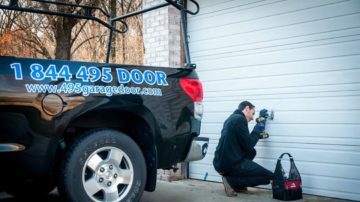 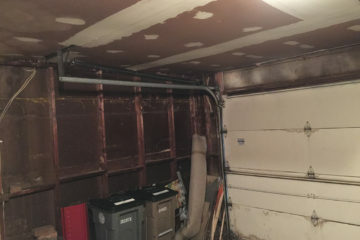 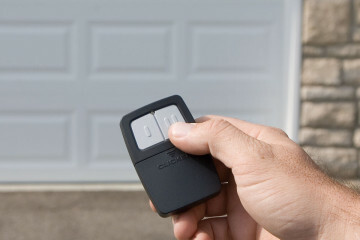 As the local garage door authority, 495 Garage Door handles a wide spectrum of problems including spring repair, garage door opener repair, broken cables and more. 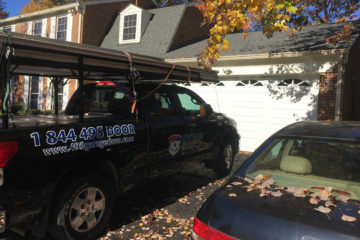 Furthermore, one of the things that our customers can always count on is reliable, upfront estimates for our services. 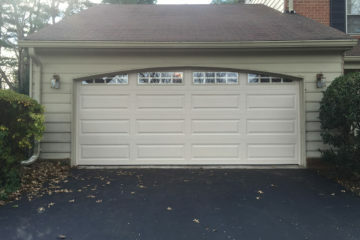 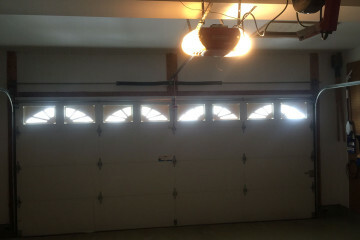 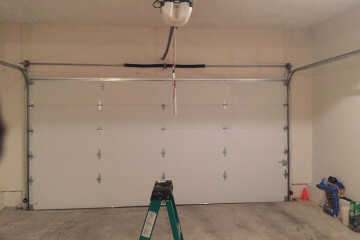 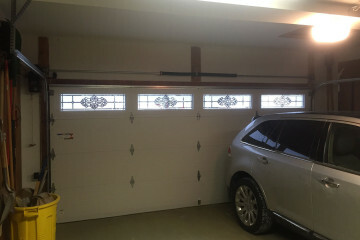 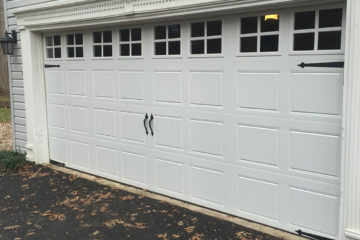 Our years of experience working with all of the major garage door brands have positioned us an authority in the field. 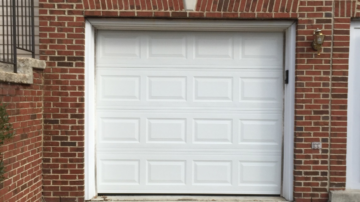 Consequently, we are well-equipped to deal with regular or emergency repairs, new installations, and other garage door problems. 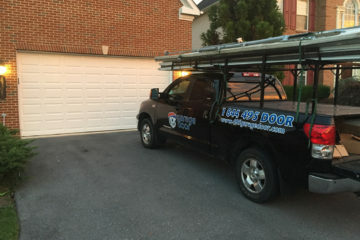 If you need a company with longstanding expertise and a reputation for first-rate customer service, please give us a call.